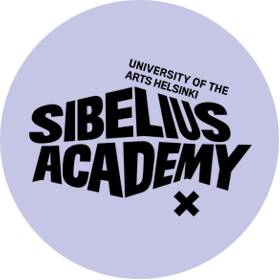 Tanja Johansson is professor in arts management and the head of arts management department at the Sibelius Academy of the University of the Arts Helsinki, Finland. 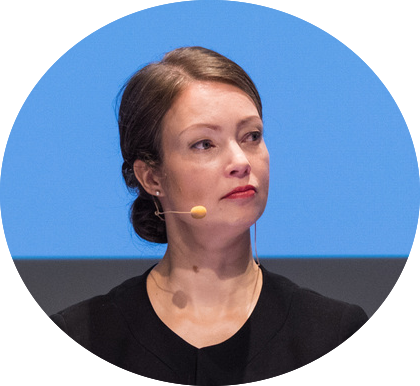 Her research interests include topics such as management of arts organizations, identities in cultural and creative organizations, arts management pedagogy, and ethnographic research methods. She has published papers in International Journal of Arts Management, Journal of Arts Management, Law and Society, Creativity and Innovation Management, Event Management, and book chapters in the area of arts management, creativity management and regional development. She has also participated in several research projects related to cultural joint ventures, arts management pedagogy, regional development and mobility of non-artistic cultural professionals in Europe.